Ferrari has announced that former Technical Director Mattia Binotto will replace Maurizio Arrivabene as Team Principal. Arrivabene has been in charge for four seasons in which Ferrari have failed to take a World Championship, and the team has opted for a management change at the very top in the hope of turning things around. Binotto is an experienced Ferrari man and will take control right away, with Arrivabene leaving the team. Continued rumours that Arrivabene is set for a role as CEO at Italian football club Juventus have yet to bear fruit. “After four years of untiring commitment and dedication, Maurizio Arrivabene is leaving the team. “The decision was taken together with the company’s top management after lengthy discussions related to Maurizio’s long term personal interests as well as those of the team itself. 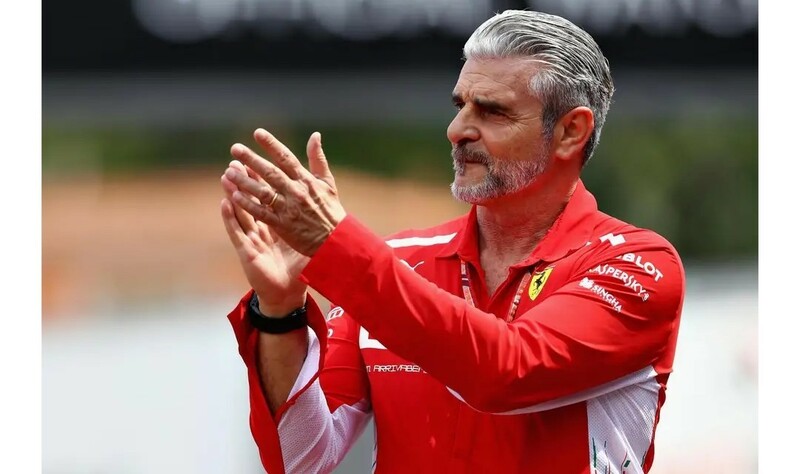 Ferrari would like to thank Maurizio for his valuable contribution to the team’s increasing competitiveness over the past few years, and wish him the best for his future endeavours. 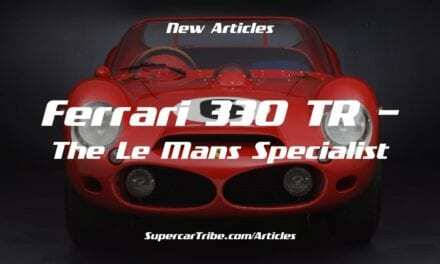 Ferrari faces a challenging year in 2019, one in which technical rule changes will again move the goalposts, and many believe has taken a gamble in replacing veteran Kimi Raikkonen with the young and very promising Charles Leclerc. The team retains Sebastian Vettel as lead driver, yet at times during the 2019 season he appeared to lose heart at Maranello, and there are already rumours he may be on the move for the 2020 season. 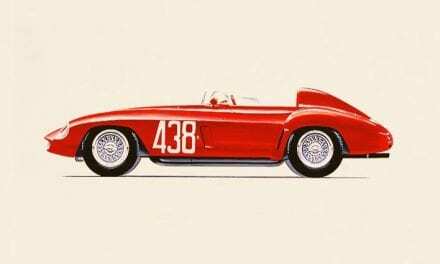 In other news, Ferrari will launch its 2019 car on February 15th, before taking it to the pre-season test a few days later, where it is expected all teams will have their 2019 challengers ready.